For over a decade I have been involved in international sport. I have achieved a great deal more success than I could ever have hoped for on my journey, and it would be fair to say that I have learned a lot along the way. However the truth is, I am only now reaching the point in life where I am beginning to understand what those lessons are, and how to articulate them. Discussions with a variety of different people, from a wide array of career paths, have led me to a conclusion. Anyone can use the lessons learned from elite sport, to help them achieve success in all areas of their lives. 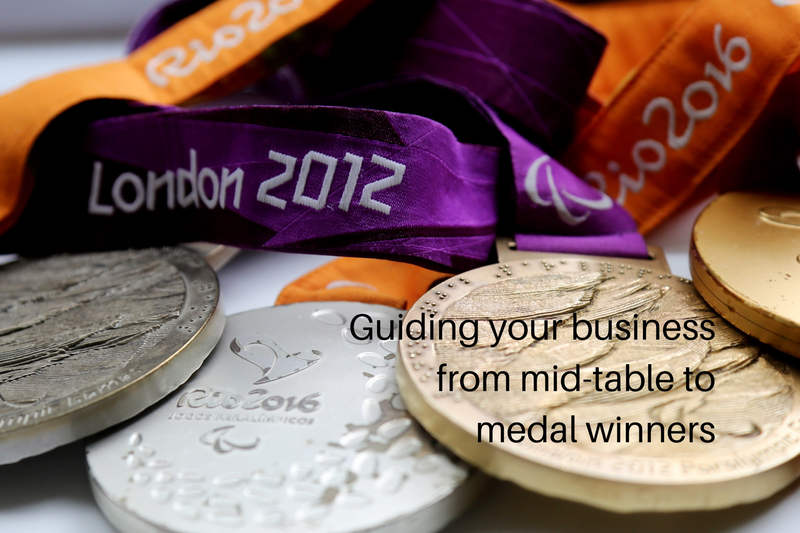 I am aiming to write a series of blogs to explore what it takes to be a champion, not just in sport, but in life. There’s no denying that all of the above are true. What if I were to tell you that you can improve all of them, even luck? All too often we are guilty of sitting back and seeing others climb the ladder faster than us, get the attractive partner or go on that holiday we’ve always dreamt of. Was it luck that helped them on the way? Probably, but what did they do in order to get that lucky? In addition to hard work and dedication, the most successful people in life know they need luck on their side, and they make sure it is. 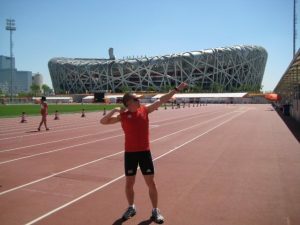 In 2008 I had the absolute honour of representing ParalympicsGB at the Beijing Paralympic Games. Neil Fachie, Paralympian, a dream come true. My expectations were high, though deep down I knew I had little to no chance of winning a medal. Having only just scraped under the qualifying time for the 200m at the last opportunity, British Athletics selected me with the primary focus being experience for the future. What an experience it was! The carnival that is a Paralympic Games was something I instantly fell in love with. People from all corners of the world, all with varying disabilities, and approaches to disability. There is no more diverse place on earth. My events, the 100m & 200m, came and went, I finished 9th in both, one place outside a spot in the final. Excruciating, the 100m final, over 90,000 cheering spectators screaming at the 8 runners on track, I was on the wrong side of the fence. My Games were over. Arriving home to an empty house with a bag full of dirty kit I tried to readjust to normality. A handful of dragging days later the phone rang. 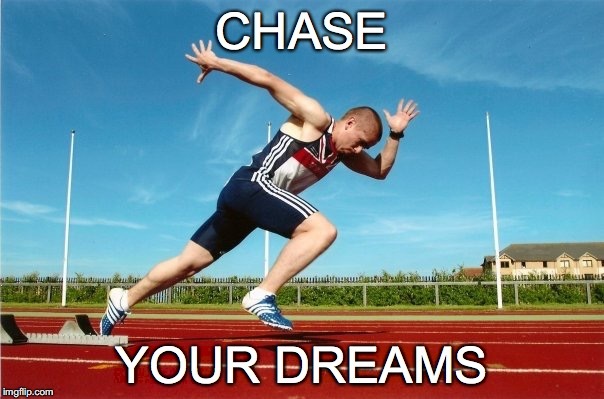 My manager at British Athletics coldly passed on the news, my National Lottery Funding was coming to an end. The dream was over. Unsurprisingly I now found myself in a bit of a rut, and as a result started to feel rather sorry for myself. I had fallen in love with the Paralympics, and the thought of watching the London Games while sat on my sofa seemed unbearable. Time for action, selection for the London Paralympic Games the goal. 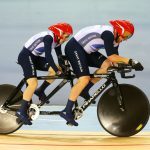 Researching every single sport within the Paralympics for visually impaired people took some time, attempting them all was going to be a challenge. As a lifelong fan of cycling, I decided to try that first. All it took was a simple phone call to sign up for a Taster Session at the velodrome in Manchester. Not wanting to be turned down, the decision was made not to let them know that I was visually impaired. The velodrome is awe-inspiring. Terrifyingly a 42 degree banking awaits at the end of each straight. With its skinny tyres and lack of brakes, the rental track bike wobbled its way around the velodrome with limited success. Keeping a safe distance from the other riders was crucial. I loved every second of it, and by chance I met Craig Maclean MBE while he was warming up for a British Cycling training session. He had just transferred over from the Olympic Team to become a Pilot for visually impaired riders on the tandem. We got talking, and the rest, as they say, is history. 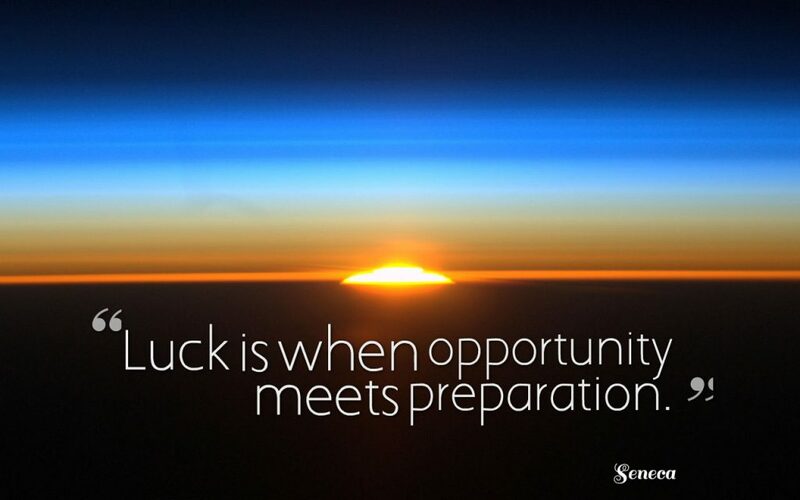 Luck plays a factor in success, nobody has made it to the top without some luck helping them along the way. Similarly I’m sure we all know hard-working, dedicated people for whom the break has never come. There are no guarantees in life, but it is possible to swing the odds in your favour. Try to put yourself in more situations where, like me, that chance meeting that changes your life might happen. The opportunities you are looking for are out there, but they will never find you if you never put yourself on show. Rather than complaining about the job you hate, start looking for ways to make your dream job a reality. I am asking you to stop letting life pass you by, become more lucky, become a success story. You are more than welcome Jo. I hope you can put it to good use! I love this Neil, something I tried to apply to my career here in Canada with success. Thank you Lesley, its something overlooked by many, but can be extremely powerful.